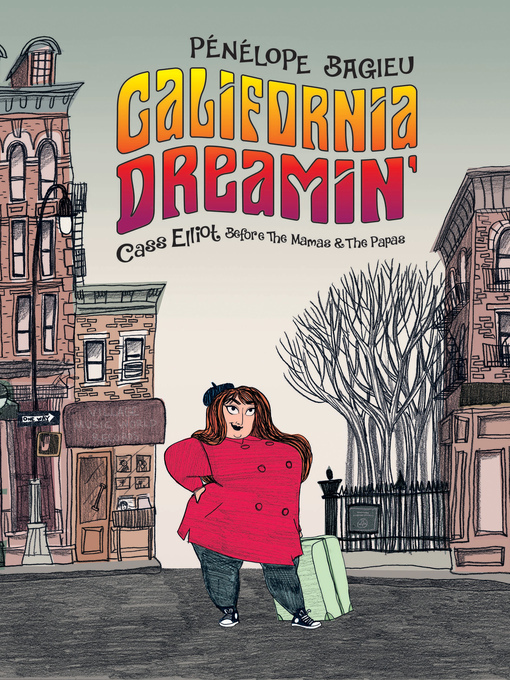 The item California dreamin' : Cass Elliot Before The Mamas & the Papas., Pénélope Bagieu represents a specific, individual, material embodiment of a distinct intellectual or artistic creation found in Calgary Public Library. California dreamin' : Cass Elliot Before The Mamas & the Papas. Cass Elliot Before The Mamas & the Papas.